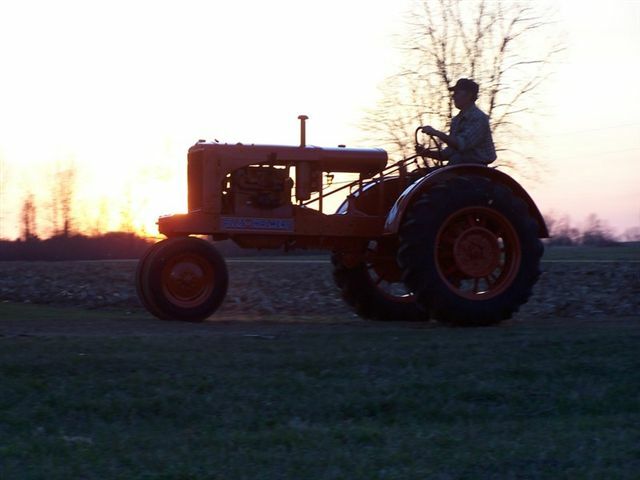 We want to help you find you Allis Chalmers Parts! As we rapidly approach our 20th anniversary of selling parts and hitches for Allis Chalmers tractors, we want to take a fresh look at things. So we will be looking for more and more parts to add to the website over the next year. It has been a wonderful journey, and we are immensely appreciative of those that have purchased parts from us. We know the last year has been a challenge since our warehouse burned down, and hope to have the new one completed very soon. The builder has had several delays and what should have been done in June is now in January. We have worked with our suppliers to keep your Allis parts moves quickly and hopefully have met your expectations and needs. Watch the site for ongoing changes and if there is a part you don't see use our Contact US form or call 877-378-6543 for help. Our 3 point hitch conversions/ adaptors are manufactured by Cross Manufacturing and Worksaver. We are proud to represent their line of products. Be sure and ask who manufactures the hitch when you get a price from everyone else. Most retailers will not disclose who made the hitch, making it hard for you to comparison shop. We also carry every high quality engine kits that have many OEM manufacturers, such as Richland Industries, Clevite, Hastings and others. Since we install these kits, we are familiar with their fit and quality, and not just what kind of box they come in. We guarantee we will beat any price on the same hitch and shipping. If you find a better price, call us toll free 1-877-3PT-OKIE. We currently accept VISA, MasterCard, Discover, PayPal, eCHECK, Personal/Business Check, Money Order and we will even take cash! Please give us a call. Due to a warehouse/shop fire, our instock inventory is very low. Also, we are frequently out at auctions and service calls. We are always disappointed to learn that someone came to talk tractors and we missed them! We pride ourselves on providing excellent customer service. Please let us know if there is anything we can do for you.